Home » News » QuickBooks error 1935. Step by step guide to help you fix .NET Framework. QuickBooks error 1935. Step by step guide to help you fix .NET Framework. QuickBooks, the program that is mostly used by small and medium sized businesses is one of the revolutionary products from Intuit. The program is highly efficient in taking care all your accounting related problems with ease. All that you can do manually is now possible with the help of this little piece of software. But since it is build with the set of codes thus is prone to errors. QuickBooks error 1935 is one such error that create issues while working on the software. Cash flows, both in and out. Though it is one of the most advanced accounting software in its niche, the program is not free from errors. You may often find being hit by QuickBooks errors like 3371, H202, 15102, 1935 etc. All these errors are not the result of Bad QuickBooks or any malicious practice being followed, but only the bad practices being followed on the part of QuickBooks user. When a command is given by the user that is not expected by the program itself then the error is displayed. It all depends on the circumstances of your usage, which error you see and how complex it can get. Thus make sure that you get the right support at the right time. “QuickBooks error 1935: The setup required .NET framework”. Main cause for QuickBooks error 1935. Your .NET Framework may not be updated. MS .NET Framework may not be installed on your system in the first place. MS Framework file may be corrupted. Your installed QuickBooks files may be corrupted or there may be incomplete installation. Malware has infected your system, causing QuickBooks damage. You may have deleted QB files by mistake. If you are facing any of the above-given issues then you may be the victim of QuickBooks error 1935. Issues you face when hit by QB error code 1935. Your system programs may load and run with a lot of delays. You may see system freezing continuously. If you force QB with multiple requests then it may even lead to crashing your system. You system may block due to registry errors or fragmented files. Your hardware may not sync properly with your system, causing issues with your external drive etc. Steps to resolve QuickBooks error 1935. As there are multiple causes that lead to error code 1935 in QuickBooks thus you need to try multiple solutions to fix this very error. Follow the below-given steps and see what works for you. Fix 1: Update MS .NET Framework. Go to Microsoft.com and choose where it says .NET Framework. Choose the version of your choice. Mostly, people like to opt for the latest release as it comes free from bugs and is the most updated platform. Read out the system requirements and verify if you meet them. Choose the language of your choice. Click on the download link and you will be good to go. Here .exe file will begin to download. Open the file and run the installer. Follow the prompts and your .NET Framework will be downloaded. 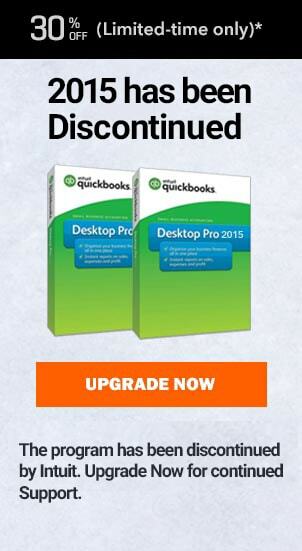 Once done, restart your computer and your QuickBooks issue must resolve. Fix 2: Repair corrupted file. If your .NET Framework is not running because of any given reason or the file itself is corrupted then you would need to repair that immediately. Download the QuickBooks Component Repair Tool by clicking on the link. Download the .exe file and execute the same by double clicking on the program. 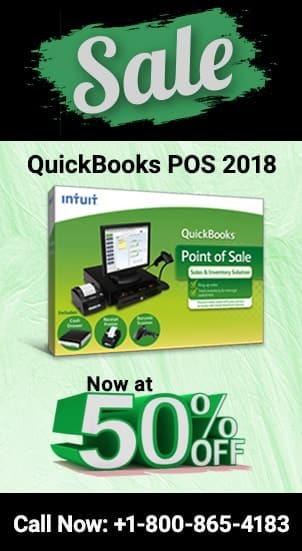 Now restart your computer as usual and try to run your QuickBooks. Most likely your issue will get resolved. Fix 2: Run QB Diagnostic Tool. If the above solutions aren’t of any help then now you would need to run a diagnostic tool for Quickbooks. This will help diagnose and possibly fix your issue. Here you would need to download the QuickBooks Install Diagnostic Tool if you don’t already have it on your system. When the installation is complete, restart your system. Open Diagnostic tool again and click fix the problem. Run your QB software and see if your error has been fixed or not. If you still face the same issue (QuickBooks error 1935) again then you would now have to get in touch with our QuickBooks proadvisors at the earliest. Give us a call and get instant help now. You can even give us a call at our Quickbooks Error support for USA, UK and Canada at ✆ +1800-940-7442 and talk to our Proadvisor now. Network diagnostics failed resolve errors and retry in QuickBooks. QuickBooks database server manager network diagnostics failed. QuickBooks failed to read ie version from registry. How to clear undeposited funds in QuickBooks desktop? Deposit undeposited funds. How to print multiple invoices in QuickBooks? 4 Steps to help you print them.